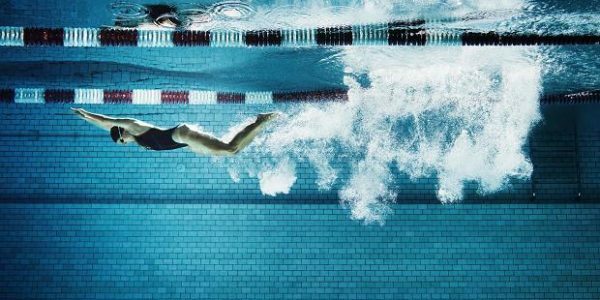 This session develops your your stamina but getting you to swim a number of shorter reps with minimal rest between them. This session is perfect for Ironman and Olympic distance triathletes or people doing longer ocean swims. 200’s a good distance to swim to build stamina, especially if the rest between is limited. This session is perfect for Ironman and Olympic distance triathletes or people doing longer ocean swims. 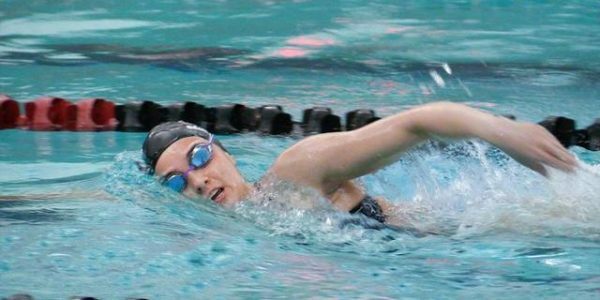 Drills are the perfect way to break down your stroke and focus on key aspects of it. 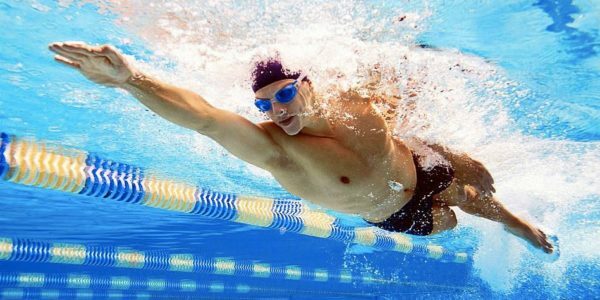 Following this programme will develop your swimming to make you a better swimmer. This session is perfect for Ironman and Olympic distance triathletes or people doing longer Ocean Swims. 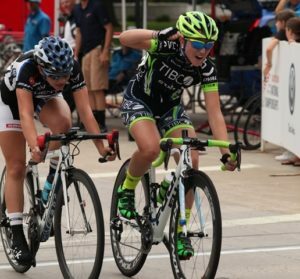 Including a number of short intense reps after with a shortish rest period will develop your sustained speed (but not your pure speed). This session is perfect for Ironman and Olympic distance triathletes or people doing longer Ocean Swims. 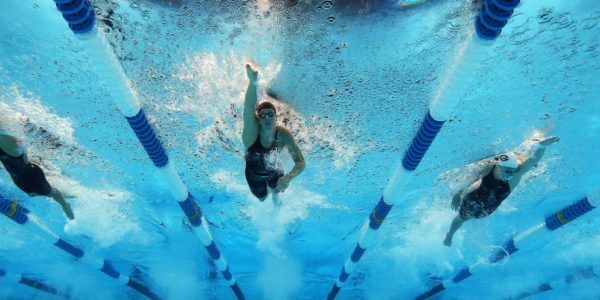 If you can improve your efficiency you will swim faster and longer more easily. 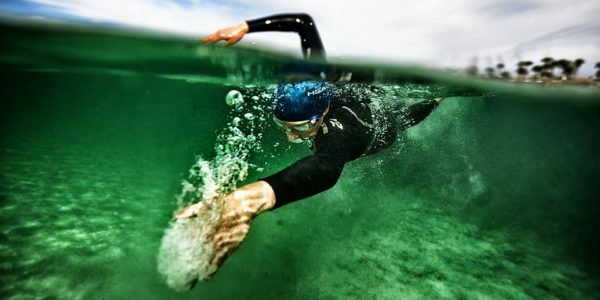 This session utilises Drills to improve your efficiency and is perfect for Ironman and Olympic distance triathletes or people doing longer Ocean Swims. 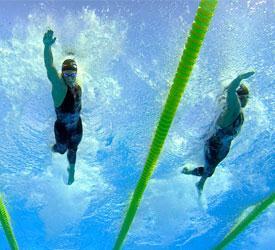 If you can improve your efficiency you will swim faster and longer more easily. 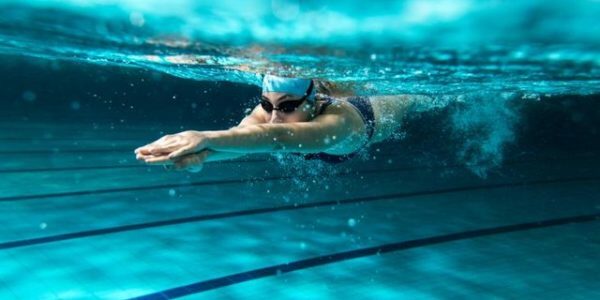 This session utilises Swim Golf to improve your efficiency and is perfect for Ironman and Olympic distance triathletes or people doing longer Ocean Swims. 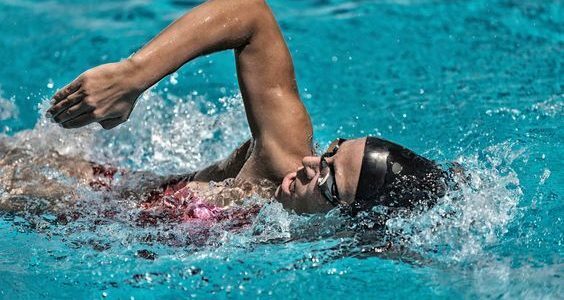 Incorporating a range of strokes into your swimming will help you develop the feel for the water, making you more effective with your freestyle. This session is perfect for Ironman and Olympic distance triathletes or people doing longer Ocean Swims.